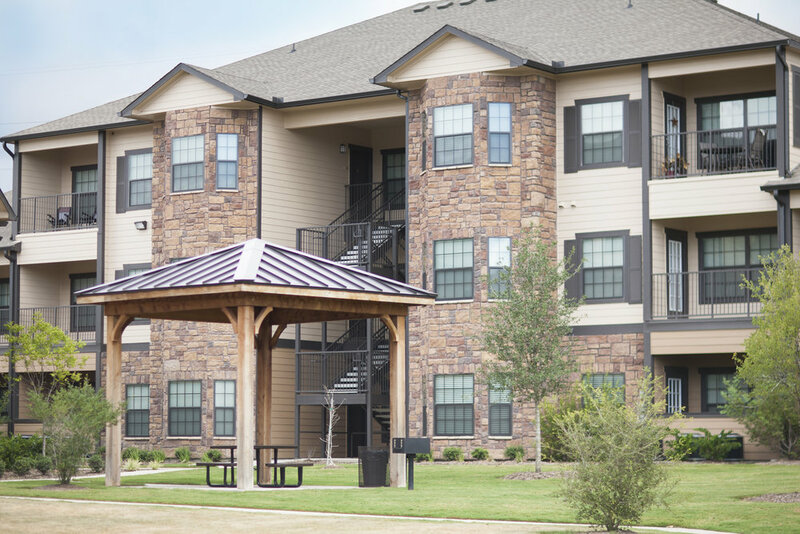 Hudson Trails Apartments is a 168-unit apartment complex in Bryan, Texas. 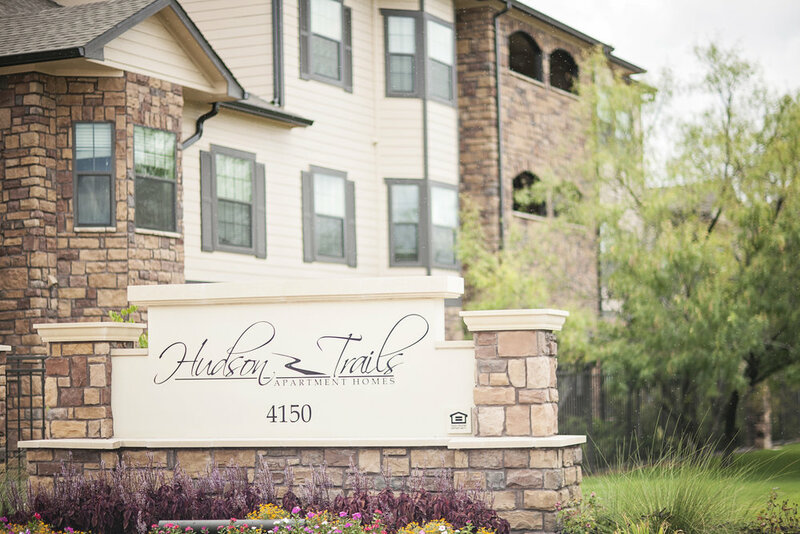 Hudson Trails serves both students and professionals in a gorgeous, quiet atmosphere on the East side of Bryan. Hudson Trails features luxury amenities such as granite countertops and tile backsplashes, side-by-side refrigerators, in-unit laundry, a large clubhouse with fitness center, resort style pool and a private dog park with pool.